Kampala Capital City Authority (KCCA) has launched a campaign to sensitise people about the dangers of smoking in public. The 2015 Tobacco Control Act banned smoking in public places. Smoking is only allowed 15 metres from a public place, according to the act. The campaign is supported by World Health Organisation (WHO) and Bloomberg Philanthropies Partnership for Health Cities, a global network of cities committed to reduce non-communicable diseases. 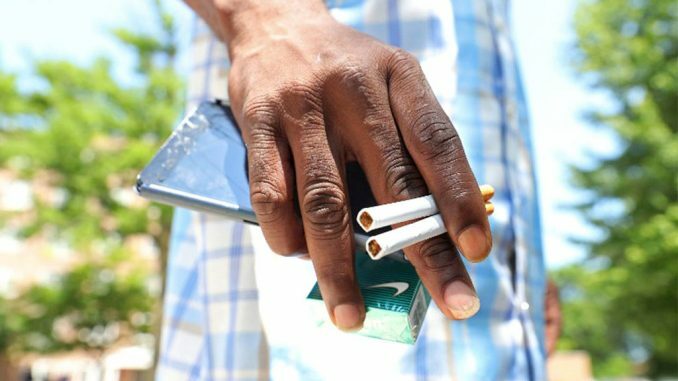 The Public Health Director at KCCA, Dr Daniel Okello says the campaign will be carried out both in media and off the media, with events such as engagement with owners of malls in Kampala and arresting those who smoke in public. Dr Okello says implementing the law on smoking comes with high-impact interventions such as reduction in the number of premature deaths, infertility rates, lung cancer and others. In the campaign, he says they will be advising smokers to stop and those who aren’t smokers yet not to start. He says toll free numbers have been established for people to report cases regarding tobacco use in public. 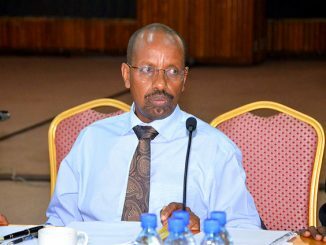 “KCCA will be vigilant on people who don’t abide by the law and once caught smoking in public, the masses need to know that such an act results into punishment by law,” he says. Dr Okello says KCCA will also be arresting shisha smokers that is completely outlawed. Kampala Central Division Mayor, Charles Sserunjogi says the campaign is indicative that KCCA is putting public health at the centre of its initiatives to better the city.